The VPL-CW276 is designed to deliver a low total cost of ownership and includes easy to operate, environmentally conscious features without compromising on superior quality and reliability. The CW276 projector offers a 5100 lumen brightness and 1.32 - 1.91:1 throw ratio for new or WXGA replacement business in most large classrooms or large meeting rooms. 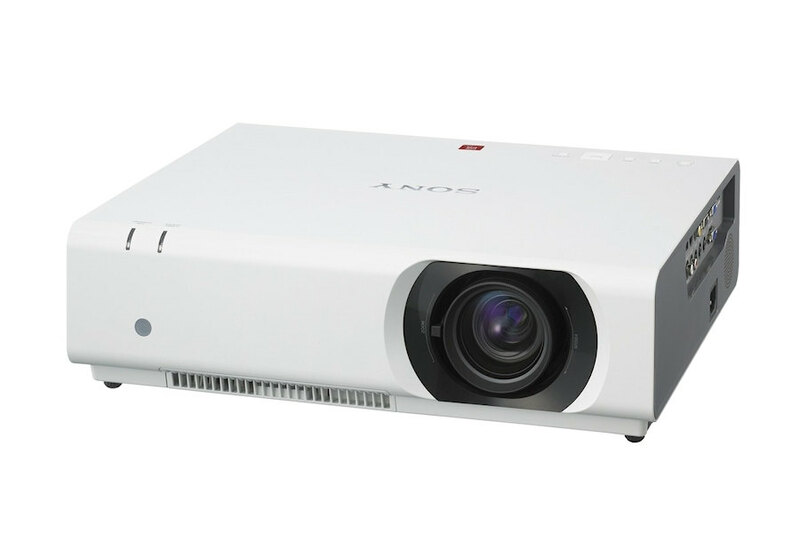 Furthermore, in common with all Sony projectors, the VPL-CW276 features the Sony BrightEra 3LCD inorganic panel technology that delivers higher picture quality, substantially brighter images, higher efficiency, better contrast, consistent colour stability and longer durability and usability. The VPLCW276 also features 3 brightness modes to suit each individual user’s needs. The low brightness mode generates lower operating costs by reducing power consumption and extending the lamp lifetime to approximately 4000 hours. 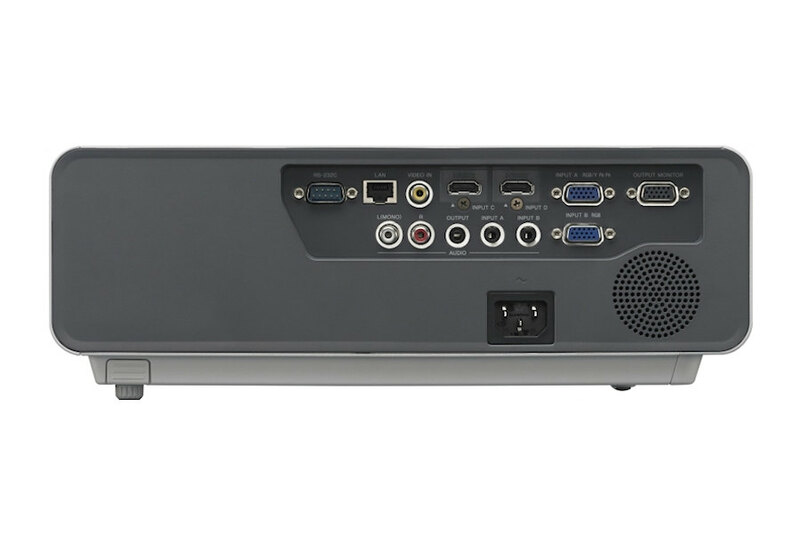 This projector also has a contrast ratio of 3000:1, video inputs, HDMI and RJ45 or RS232C connectors for control. 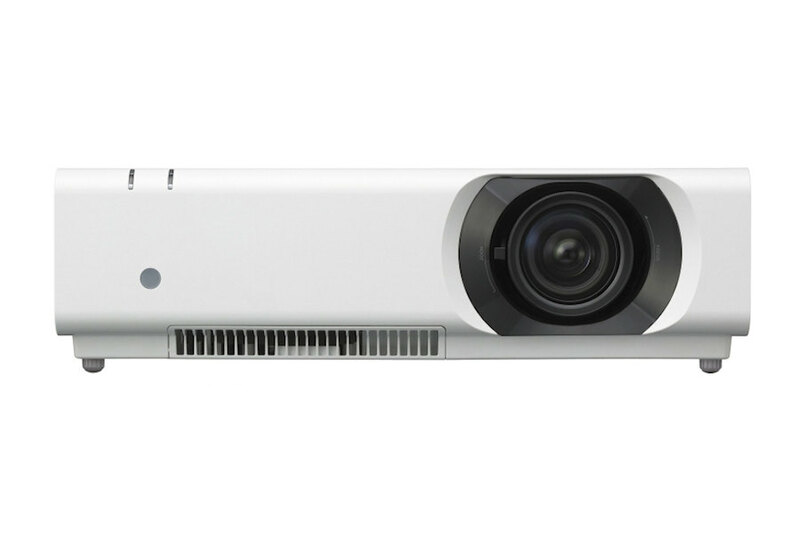 The projector’s high light output ensures that presentations are seen clearly in any classroom or meeting room. Choose from three brightness modes to suit any environment – High for naturally white presentations in bright rooms, Standard for everyday use, and Auto Mode that adjusts lamp brightness for optimum efficiency and picture quality according to the image being projected. 1.32: 1 to 1.91:1 throw ratio, allowing installation in most larger classrooms or meeting rooms. The high resolution Advanced Crisp Focus (ACF) lens offers a large diameter and fine pitch to ensure clear, sharp pictures. The projector's wide lens shift range means that the projector can be positioned closer to the ceiling, or horizontally offset to avoid ceiling obstacles. The CW276 projector’s efficient 3LCD panel system is enhanced by advanced BrightEra™ technology by Sony. You’ll see the difference with impressively bright, consistent, high resolution images and increased panel reliability. WXGA (1280 x 800) 16:10 resolution offers lots of crisp, fine detail: perfect for making presentations direct from a laptop or PC. Acoustic fan noise is reduced compared with previous models for even quieter operation. Projector brightness is gradually reduced automatically if there’s no input signal, or after a pre-set time – cutting power consumption and saving energy bills. Brightness instantly returns to maximum when an input signal is detected. Touch a button on the VPL-CW276 remote and the picture’s muted instantly. Another touch and the projector’s instantly powered back up to resume your presentation. Keystone distortion of vertically up to +/- 30 degrees and horizontally up to +/- 20 degrees can be digitally corrected via the on-screen menu and/or remote commander. This allows images to be projected with their correct geometry, even when installation space is limited. Each image corner and side can be grabbed and adjusted for a true, square fit - invaluable when projecting from an offset position. Phase, Pitch and Shift values are automatically optimised when using the projector with a PC source. These values can also be adjusted manually. The VPLCW276 can select between two audio sources, routing them via a variable audio output to the room amplification system. Picture Freeze is useful if you need to look at other material on your PC’s screen during presentations without the audience seeing it. Freeze the current image that's being projected, and use your PC independently from the projector display. Touch a button at the end of your presentation and projector is turned off immediately, without going through a lengthy power-down cycle. There’s no need to go through Standby mode when powering up the projector: the projector activates as soon as power is supplied. Your investment’s protected with security measures including password protection and physical anti-theft anchor points. Lamps can blow, if you need your projector working and can't afford down time, you may need to keep a spare lamp. 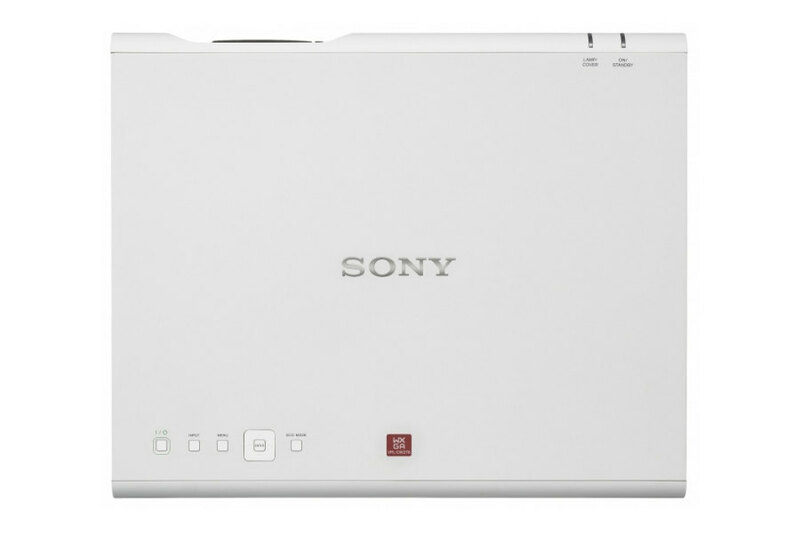 The replacement projector lamp for the Sony VPL-CW276 is the LMP-C280.